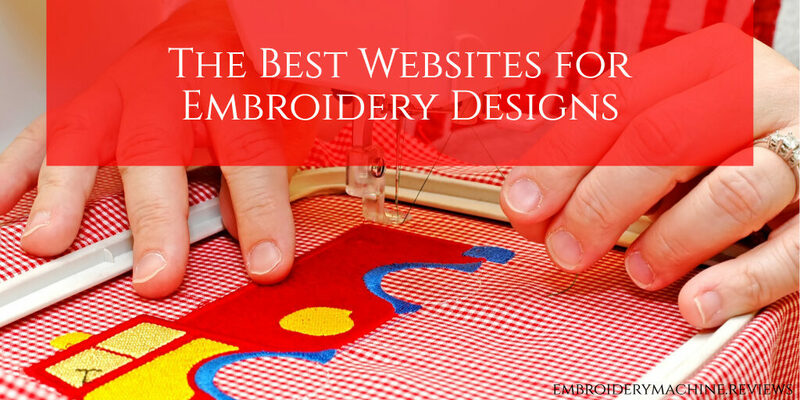 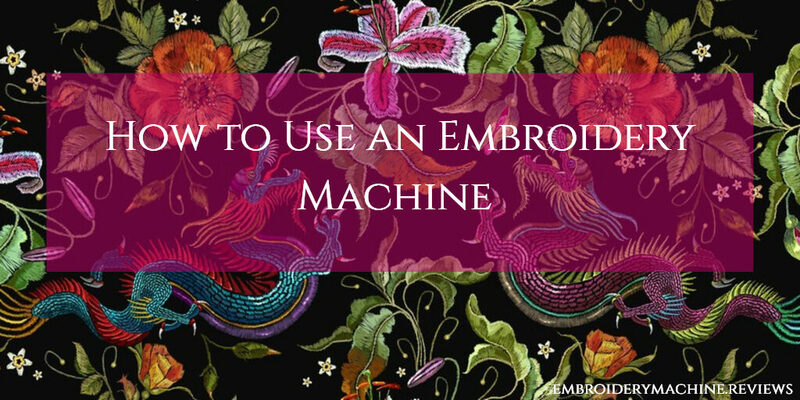 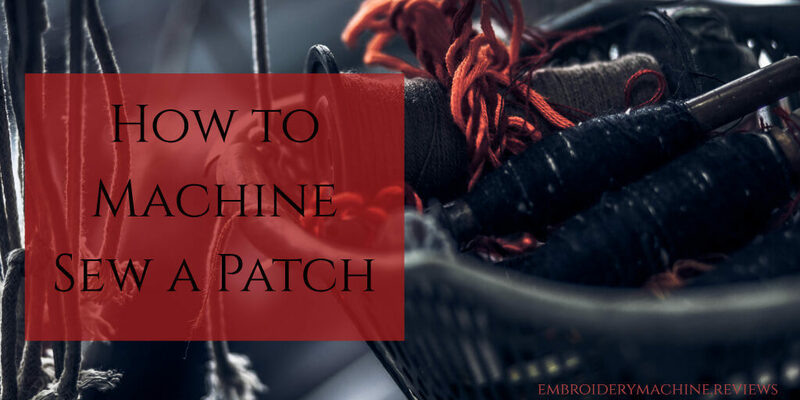 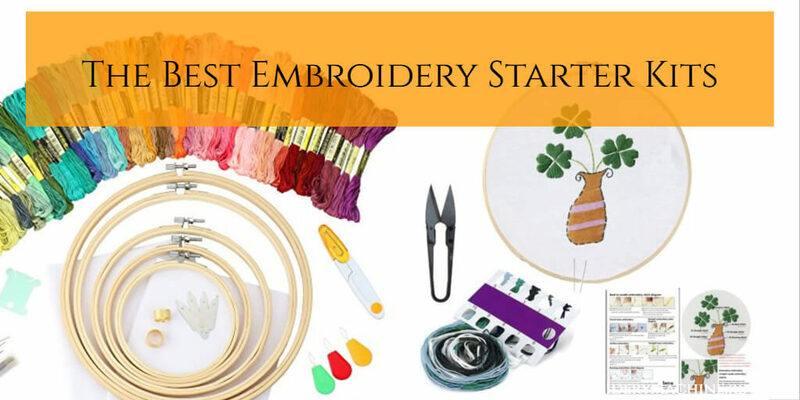 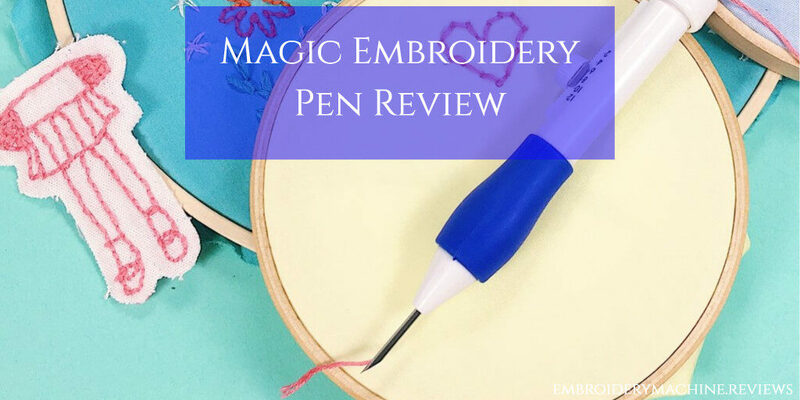 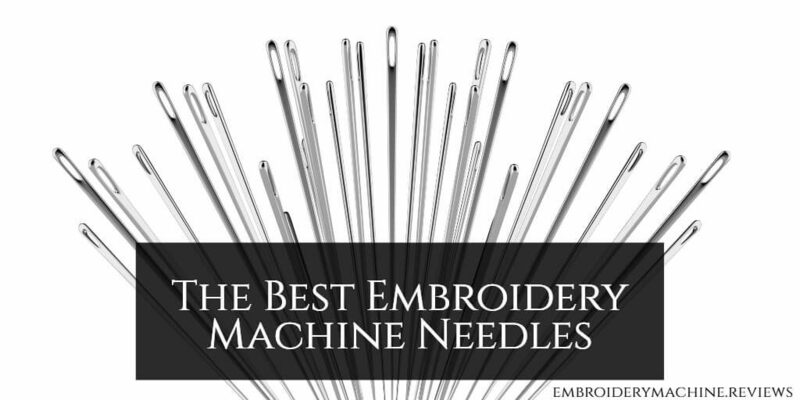 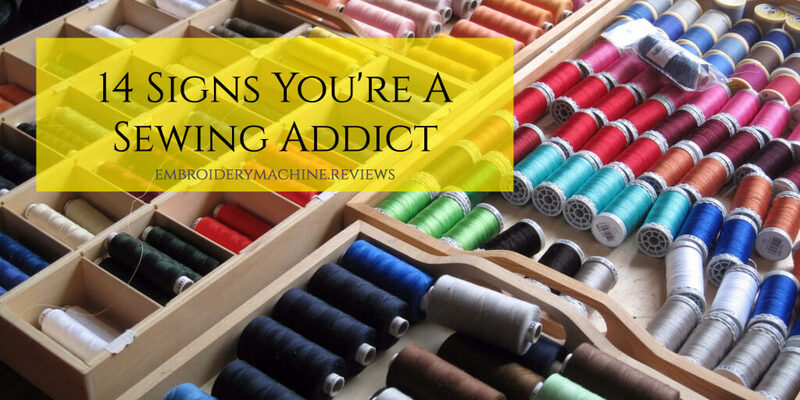 What Are the Best Embroidery Machine Needles? 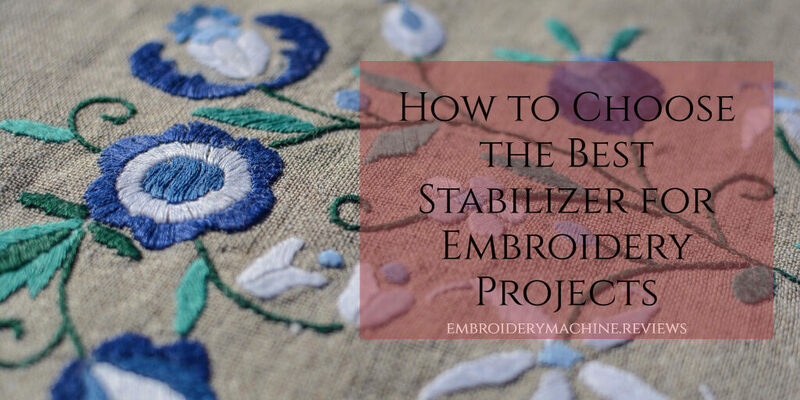 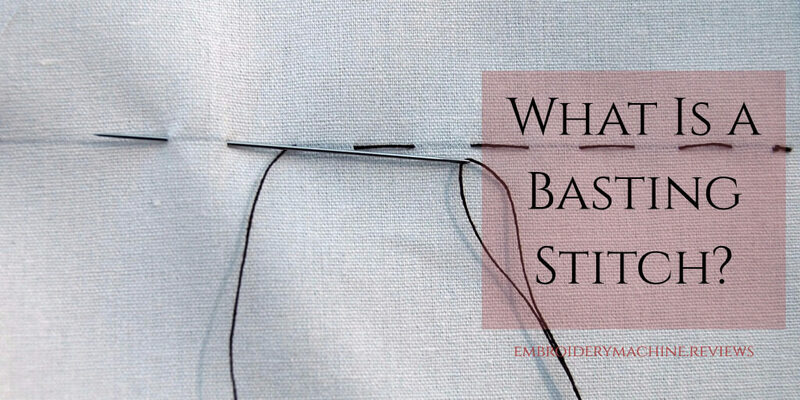 What Is a Basting Stitch? 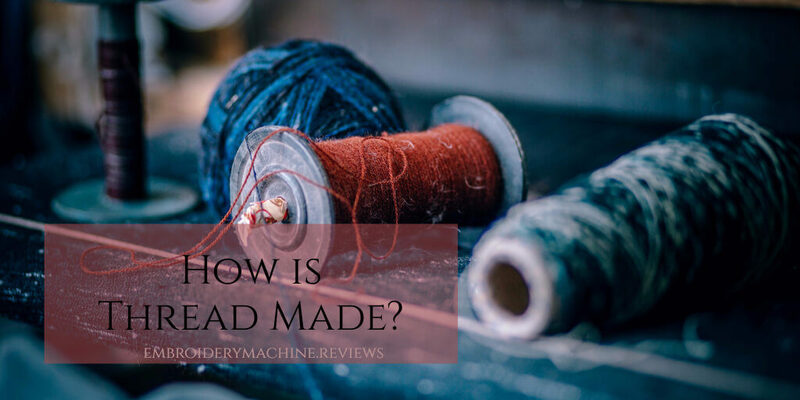 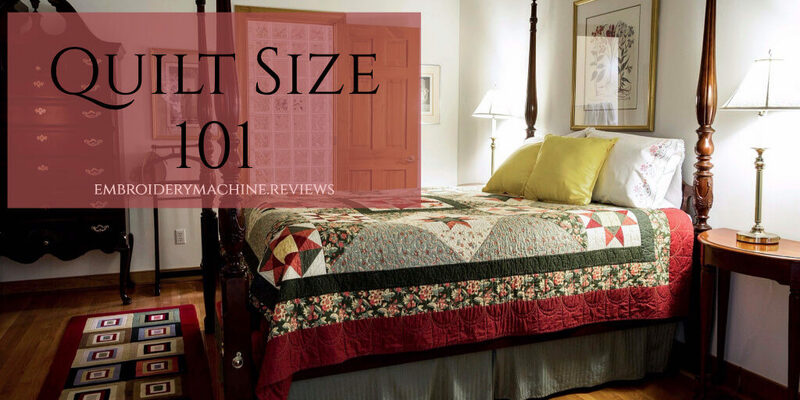 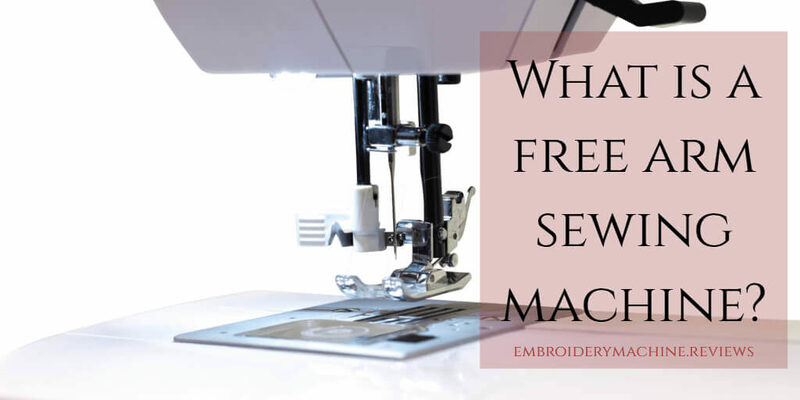 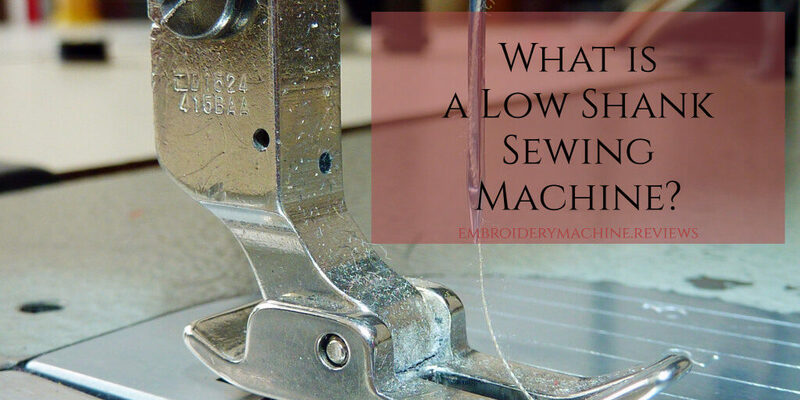 What is a Low Shank Sewing Machine? 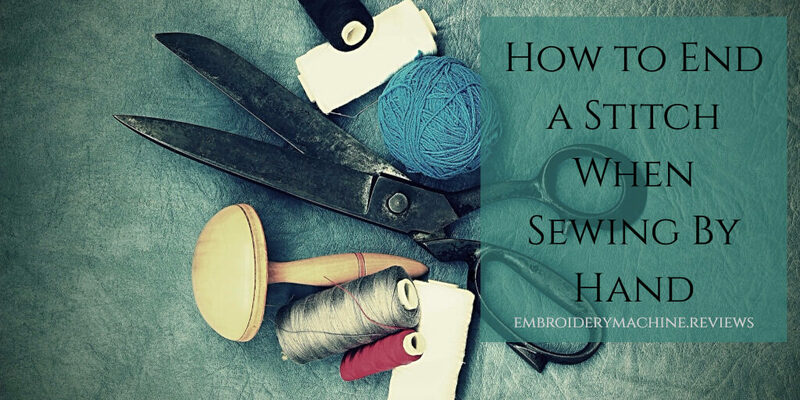 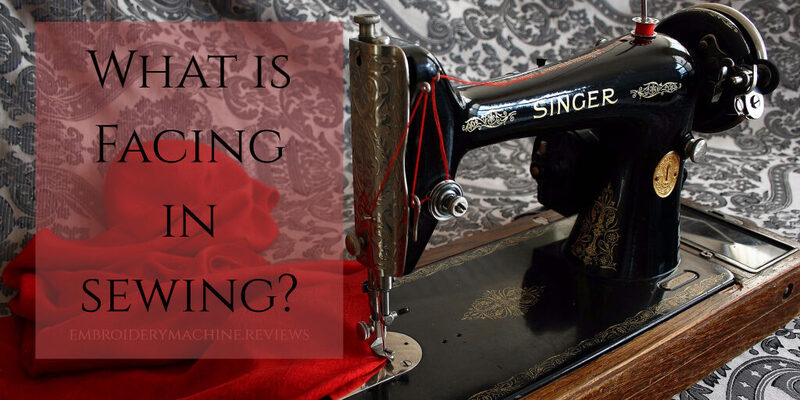 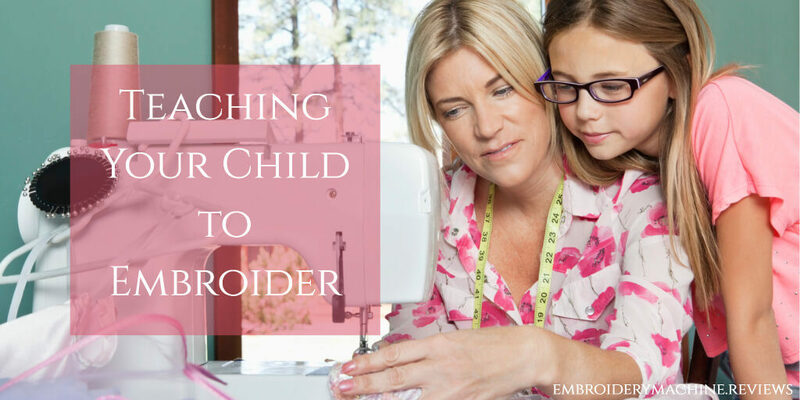 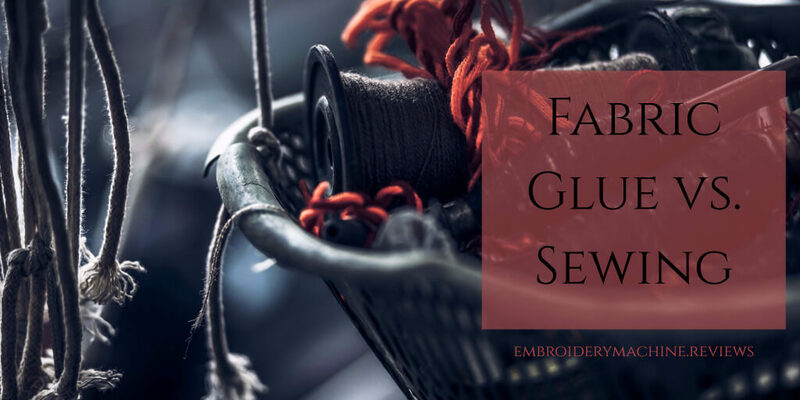 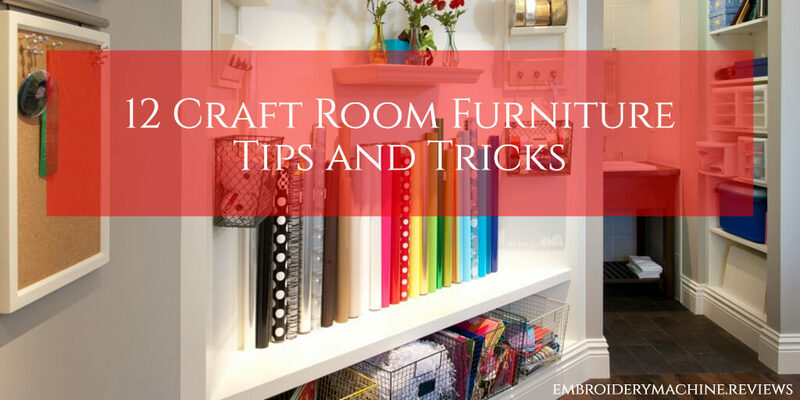 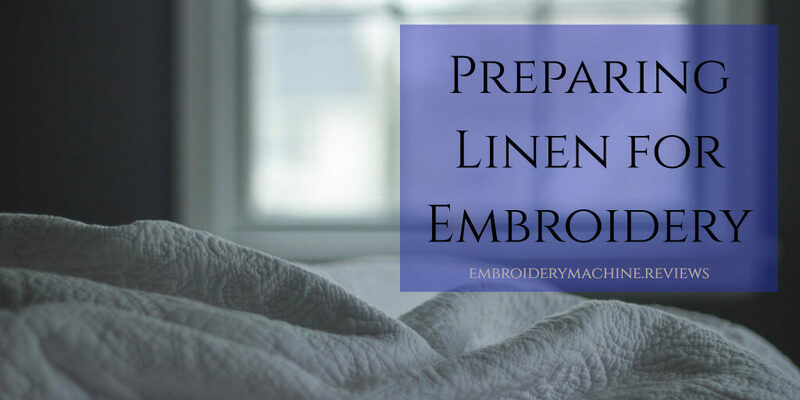 What is Facing in Sewing?